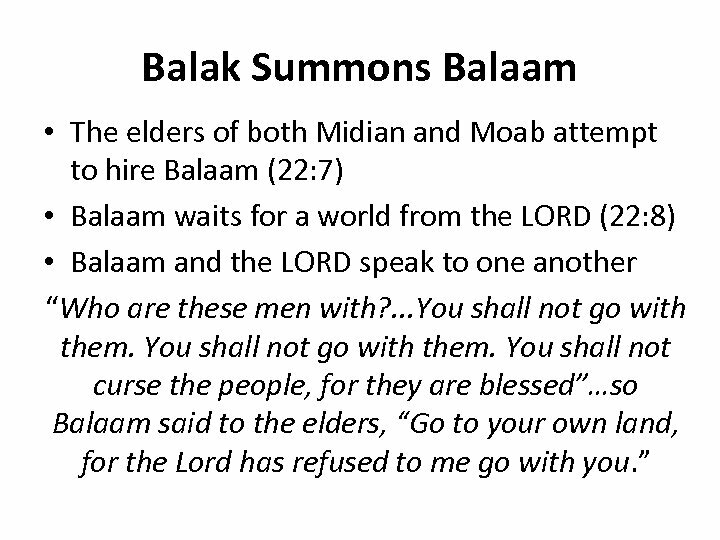 Balak Summons Balaam • Israel is camped in the plains of Moab near Jericho. 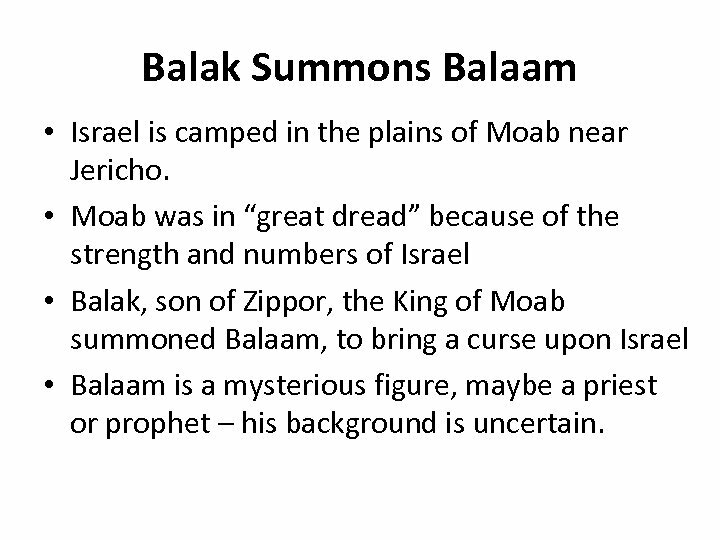 • Moab was in “great dread” because of the strength and numbers of Israel • Balak, son of Zippor, the King of Moab summoned Balaam, to bring a curse upon Israel • Balaam is a mysterious figure, maybe a priest or prophet – his background is uncertain. 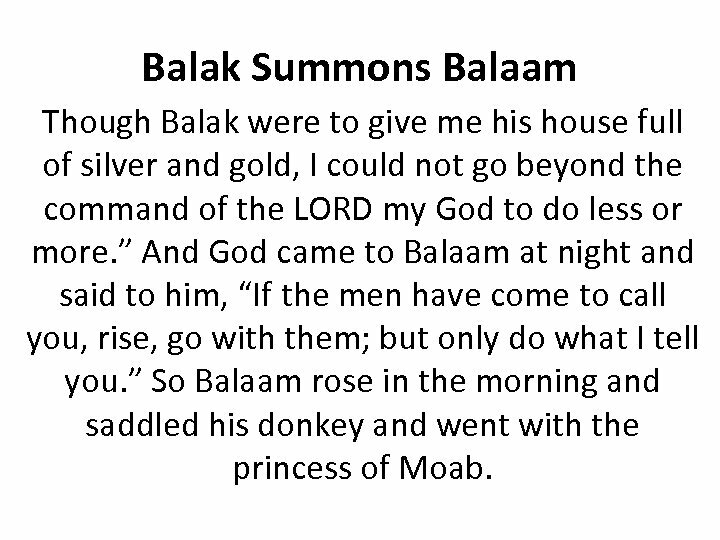 Balak Summons Balaam Though Balak were to give me his house full of silver and gold, I could not go beyond the command of the LORD my God to do less or more. 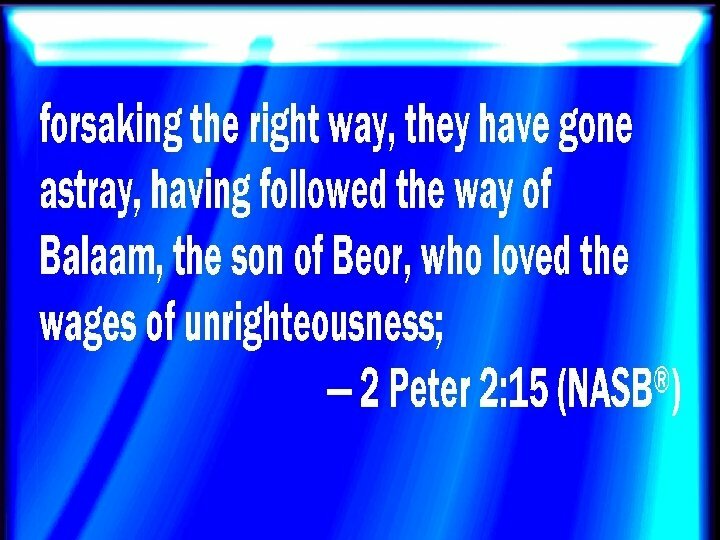 ” And God came to Balaam at night and said to him, “If the men have come to call you, rise, go with them; but only do what I tell you. 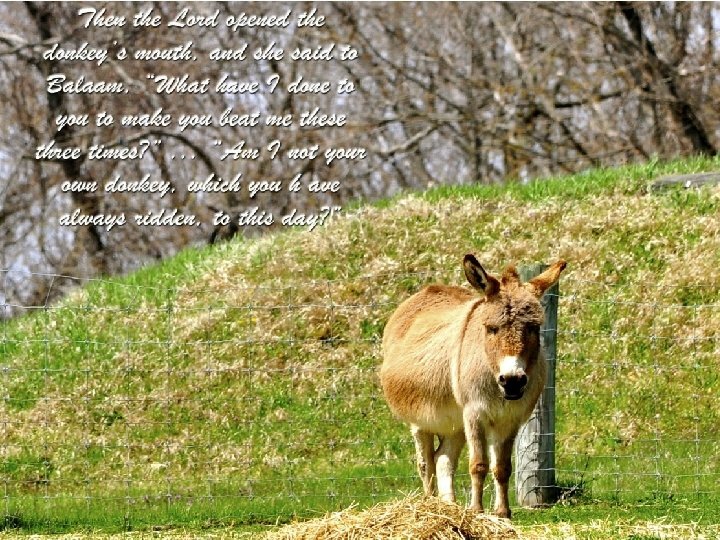 ” So Balaam rose in the morning and saddled his donkey and went with the princess of Moab. 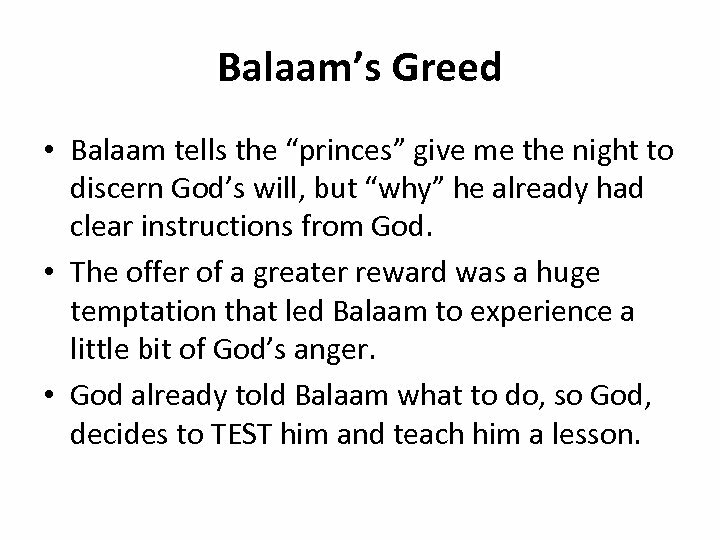 Balaam’s Greed • Balaam tells the “princes” give me the night to discern God’s will, but “why” he already had clear instructions from God. 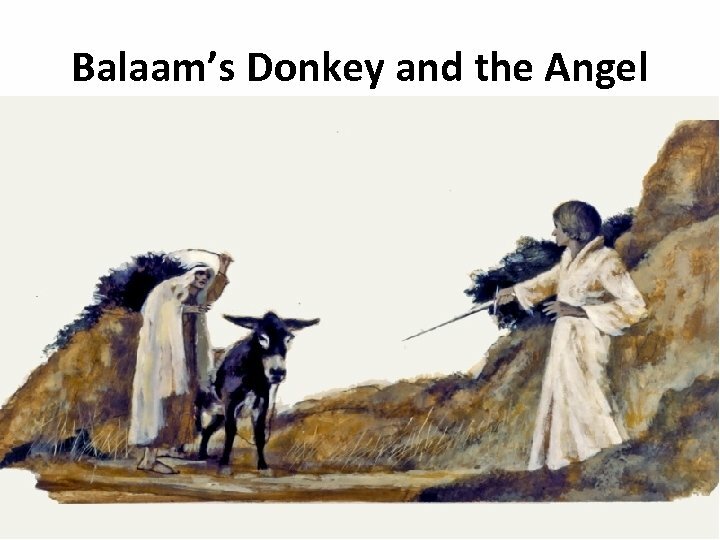 • The offer of a greater reward was a huge temptation that led Balaam to experience a little bit of God’s anger. 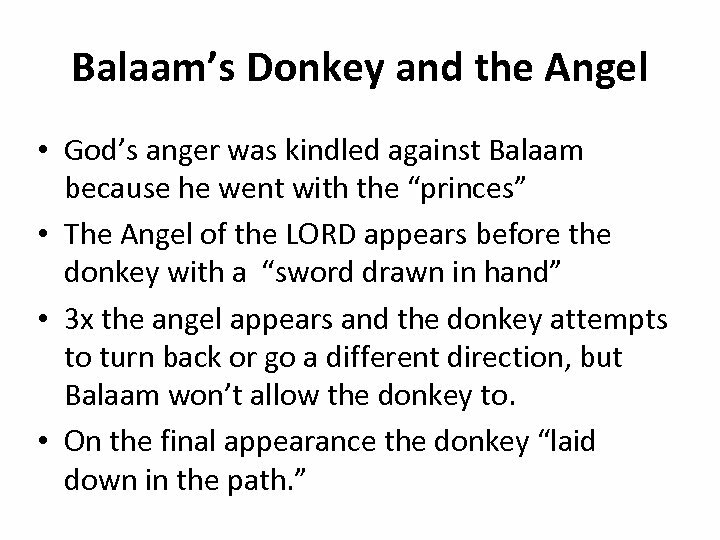 • God already told Balaam what to do, so God, decides to TEST him and teach him a lesson. 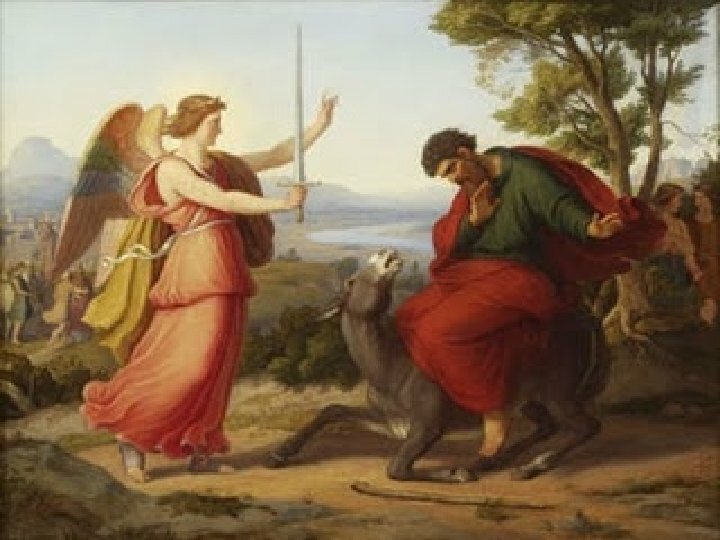 Then the LORD opened the eyes of Balaam, and he saw the angel of the LORD standing in the way, with his drawn sword in hand. 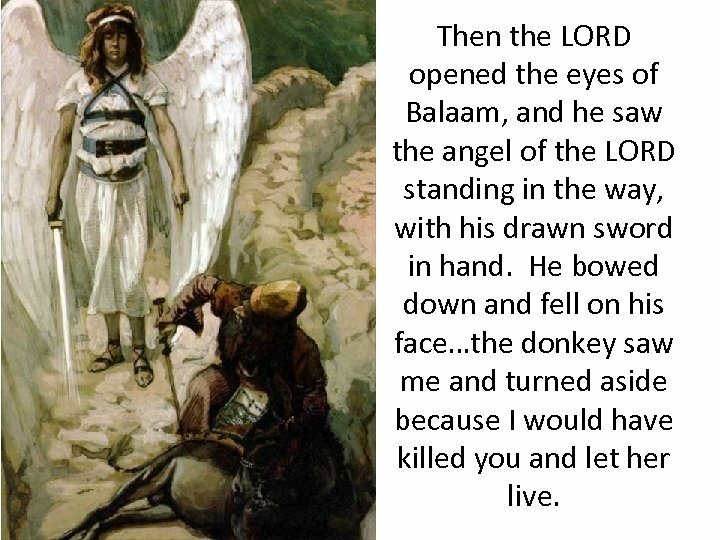 He bowed down and fell on his face…the donkey saw me and turned aside because I would have killed you and let her live. 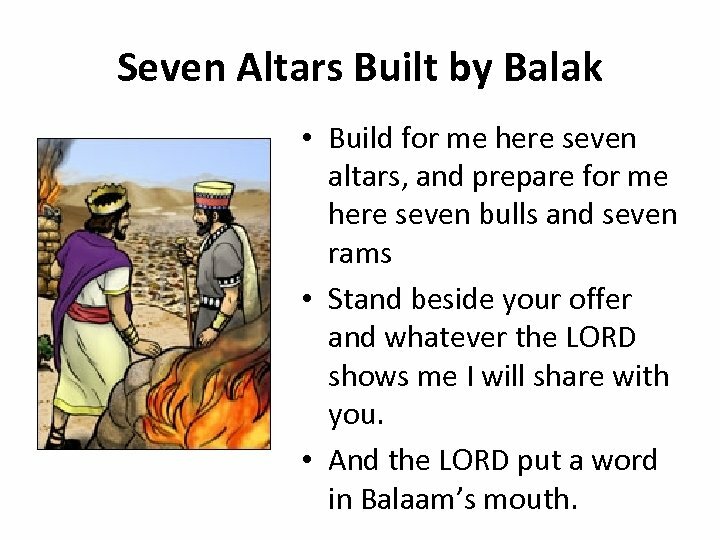 Seven Altars Built by Balak • Build for me here seven altars, and prepare for me here seven bulls and seven rams • Stand beside your offer and whatever the LORD shows me I will share with you. 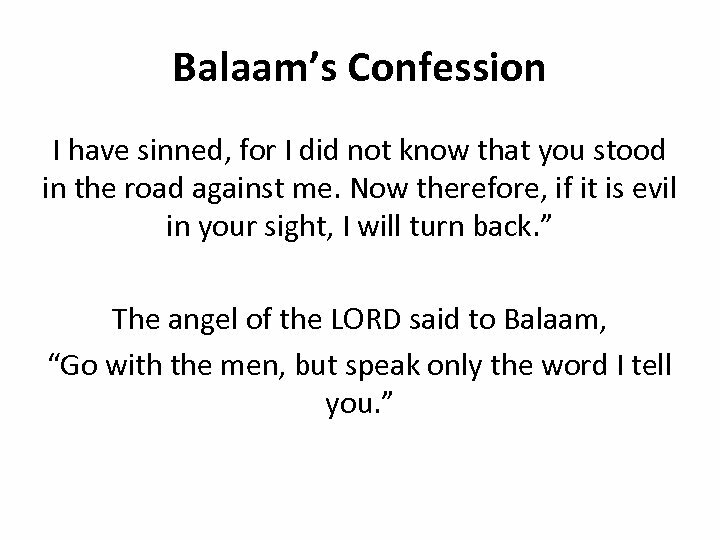 • And the LORD put a word in Balaam’s mouth. 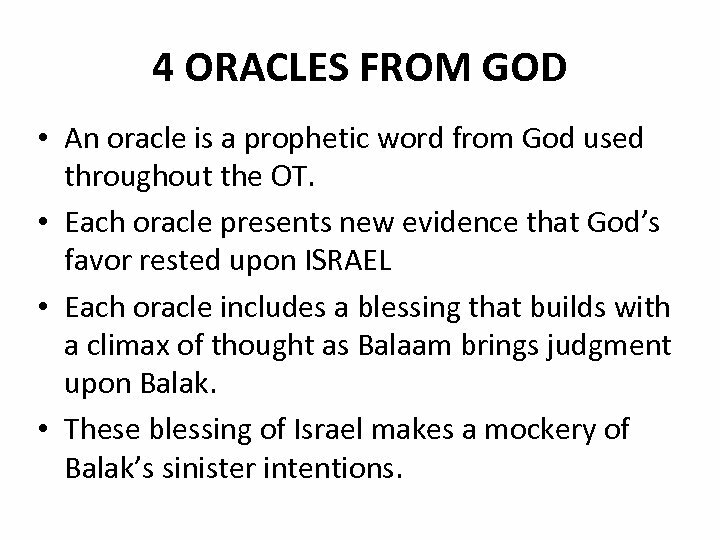 4 ORACLES FROM GOD • An oracle is a prophetic word from God used throughout the OT. 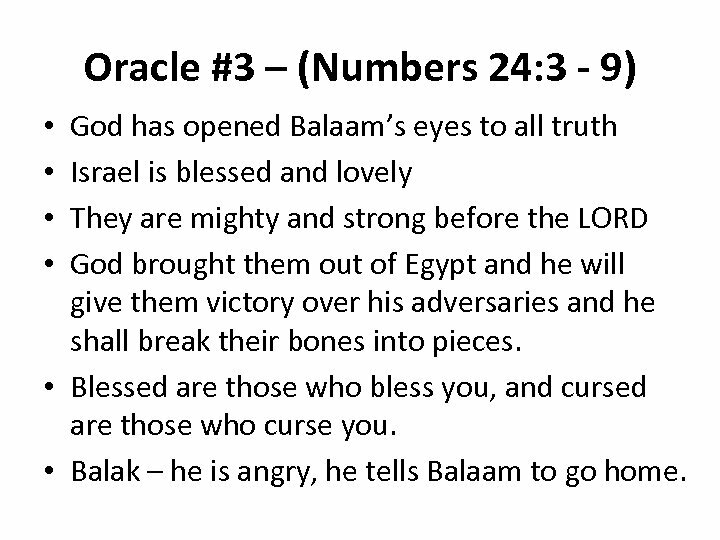 • Each oracle presents new evidence that God’s favor rested upon ISRAEL • Each oracle includes a blessing that builds with a climax of thought as Balaam brings judgment upon Balak. 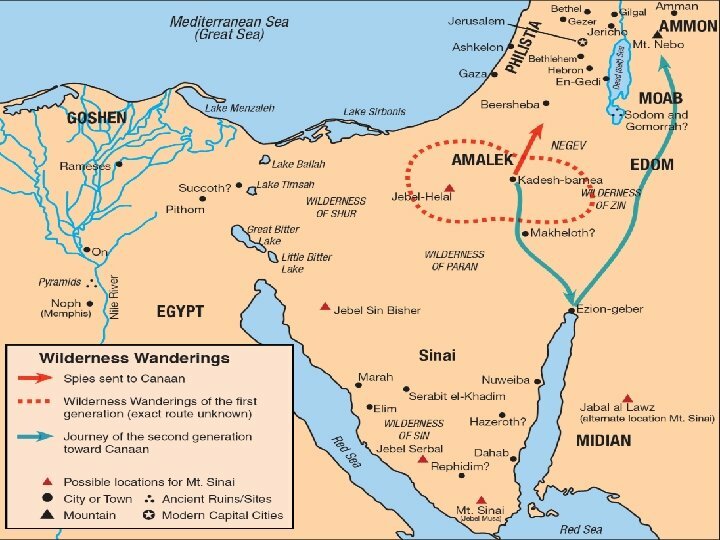 • These blessing of Israel makes a mockery of Balak’s sinister intentions. 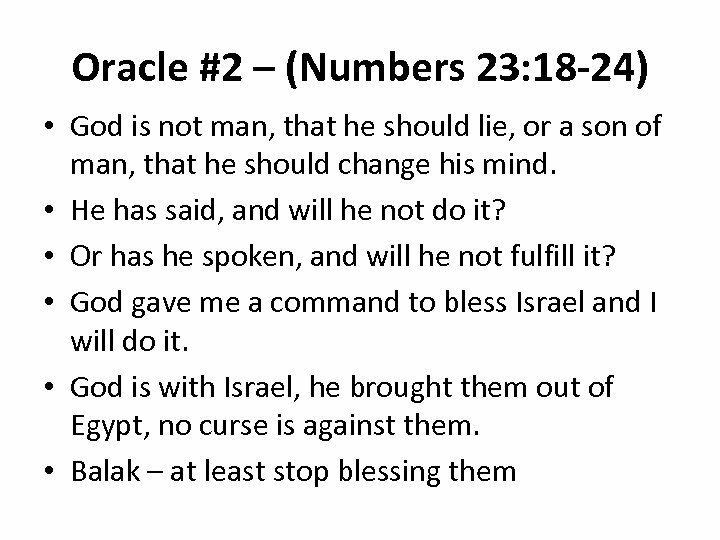 Oracle #1 – (Numbers 23: 7 -10) • Balak brought me here to curse Israel • But how can I curse whom God has not cursed? 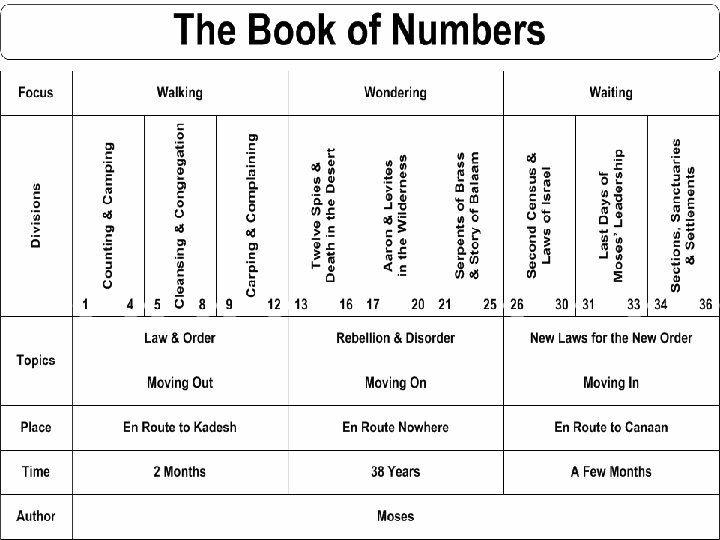 • How can I denounce what God has not • Israel is separate, unique, and mighty • God has made the seed of Abraham into a great multitude (Numbers 23: 10) • Balak’s response – what have you done to me. 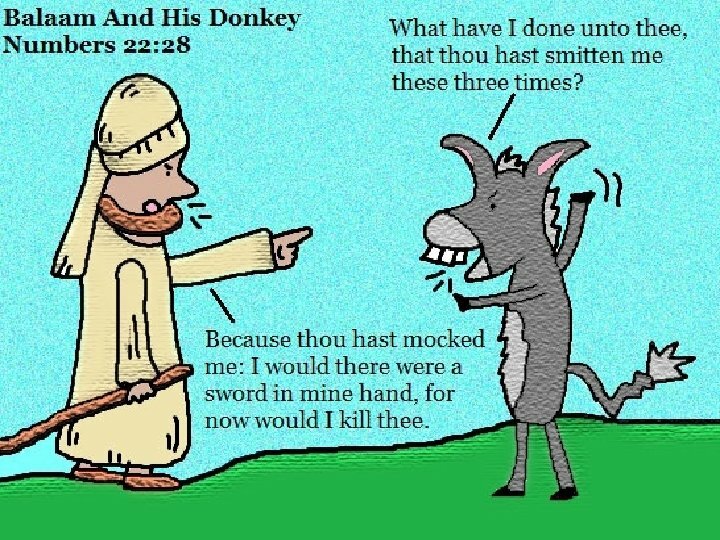 You blessed my enemies instead of curse! 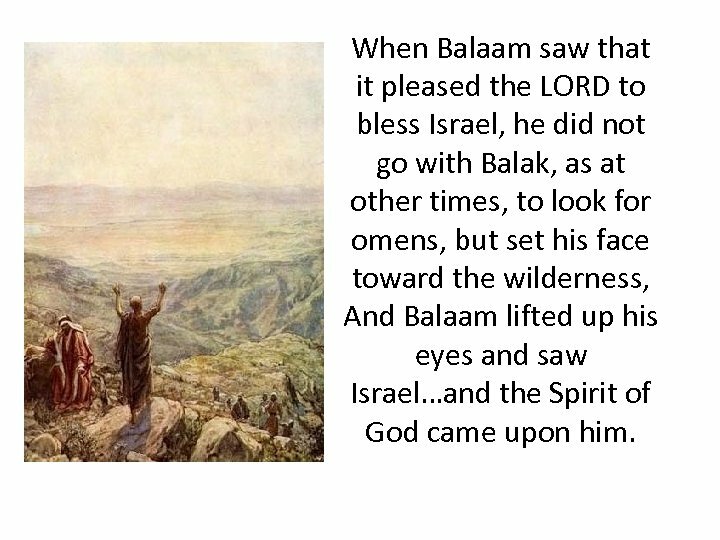 When Balaam saw that it pleased the LORD to bless Israel, he did not go with Balak, as at other times, to look for omens, but set his face toward the wilderness, And Balaam lifted up his eyes and saw Israel…and the Spirit of God came upon him. 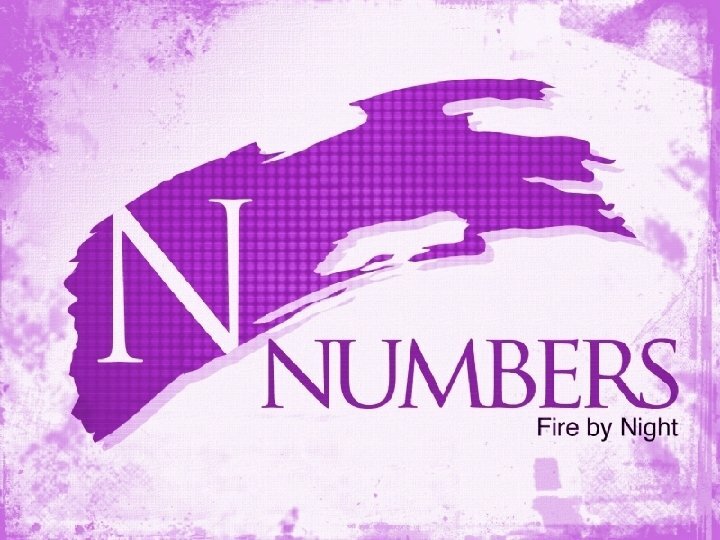 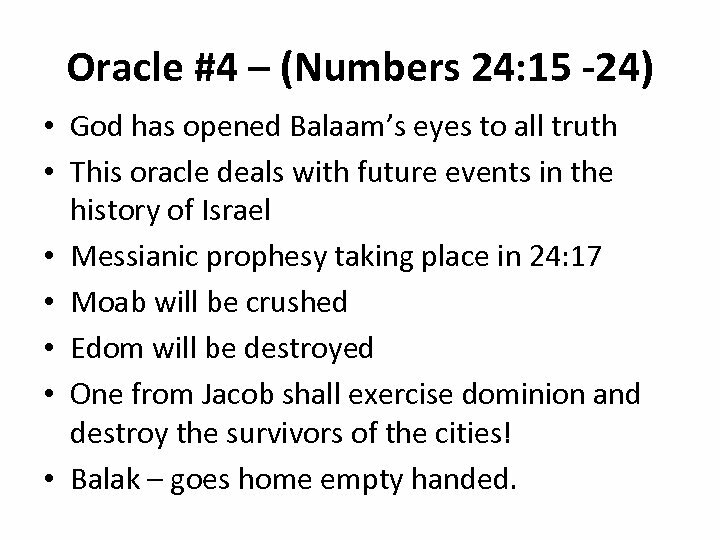 Oracle #4 – (Numbers 24: 15 -24) • God has opened Balaam’s eyes to all truth • This oracle deals with future events in the history of Israel • Messianic prophesy taking place in 24: 17 • Moab will be crushed • Edom will be destroyed • One from Jacob shall exercise dominion and destroy the survivors of the cities! 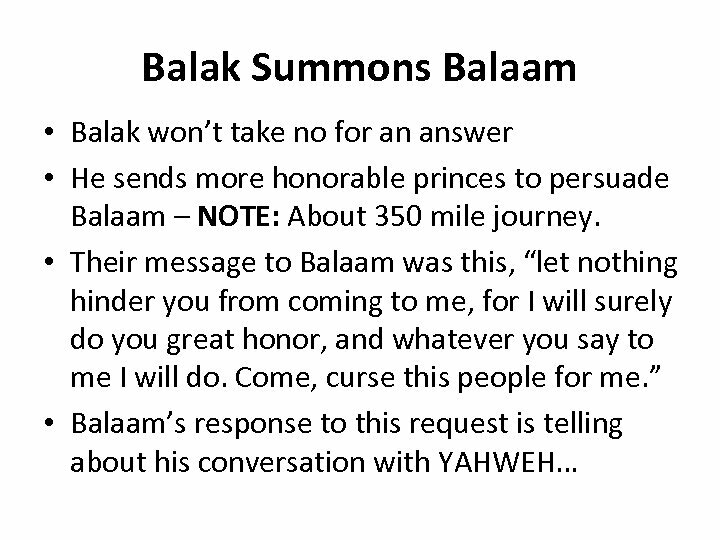 • Balak – goes home empty handed.